Yesterday, in what was genuinely considered a surprise to the fighting game community, it was announced that SNK's upcoming release Samurai Shodown will see the main stage at the king of fighting game tournaments, EVO 2019. Samurai Shodown, which is still pretty light on details, beat out mainstream titles such as Koei Tecmo's Dead or Alive 6 to grab the final spot in EVO's coveted main stage lineup. 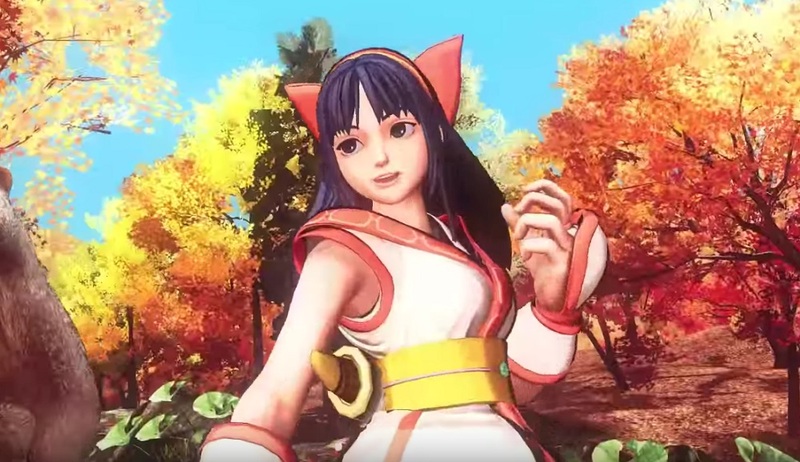 Following on from this news, SNK has released a new teaser trailer for the sword-swinging fighter, featuring classic roster characters such as Hoahmaru, Galford, Jubei and Nakoruru in heavy-hitting action. Noted at the end of this exciting trailer is a loose global release date of "Early Summer." Currently, PS4 is the only confirmed platform for Samurai Shodown, although SNK has mentioned previously that they hope to bring the title to other consoles. Given that EVO itself takes place on the weekend of August 2, it's safe to assume that fans will be able to lock swords before then. IPPON!